Morph Additions Mod 1.12.2/1.11.2 is an upgraded version of the available features of Morph Mod such as drop item, summon mob or teleport like Enderman. Morph Mod is a mod allowing players to become the mobs after killing them. Morph Additions Mod will add some new features relating to basic mods. From that, it enlarges some other interactive abilities of the players instead of transforming. The above features you can install to the shortcuts by opening the setting folder of the mod and finding /config/Morph Additions/MappingHelp.txt. 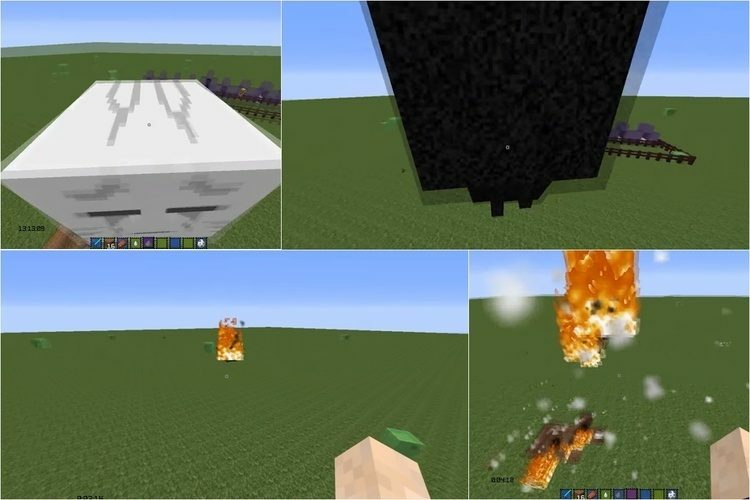 This mod requires some following mods: Morph Mod, iChun Util, CountryGamer Core (along with the version of your Minecraft). Put iChunUtil, CountryGamer Core, Morph Mod and Morph Addition jar file into mods folder and then run Minecraft. Done!